The Gilmore | Henne Community Fund supports recreational park programs, improvements and maintenance at Berks County parks. The fund was established in 2010 by Wilson High graduates and NFL players John Gilmore and Chad Henne to improve our community and the lives of children through the revitalization of parks and recreational facilities. 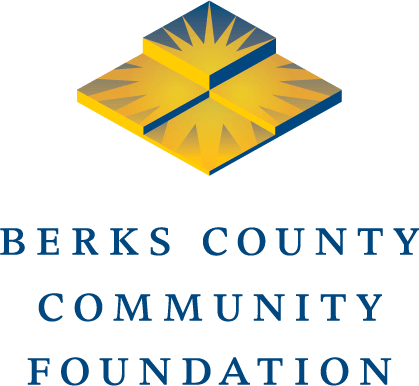 The Gilmore | Henne Community Fund was incubated at Berks County Community Foundation in 2010 and then became a full-fledged nonprofit with its own programs. These are “before” and “after” photos of the Second and Oley Playground Revitalization project. In 2017, the Gilmore | Henne Community Fund turned back into a fund of the Community Foundation as Gilmore | Henne focuses its mission. Operating as a fully-functioning and independent nonprofit required overhead and oversight. Focusing on being a Community Foundation fund that supports programs run by already-existing park organizations is more efficient. This move reduces administrative expenses. The Community Foundation already administers hundreds of funds. The Gilmore | Henne board will continue to operate as a committee of the Community Foundation to review applications for funding. Becoming an endowed fund at the Community Foundation ensures the stability of the Gilmore | Henne Community Fund for generations to come. Only a portion of the endowment will be drawn every year to fund programs at local parks. The rest of the endowment will be invested to grow indefinitely as a community resource.